The research on new therapeutic approaches is one of the main tasks of our comprehensive research centre. 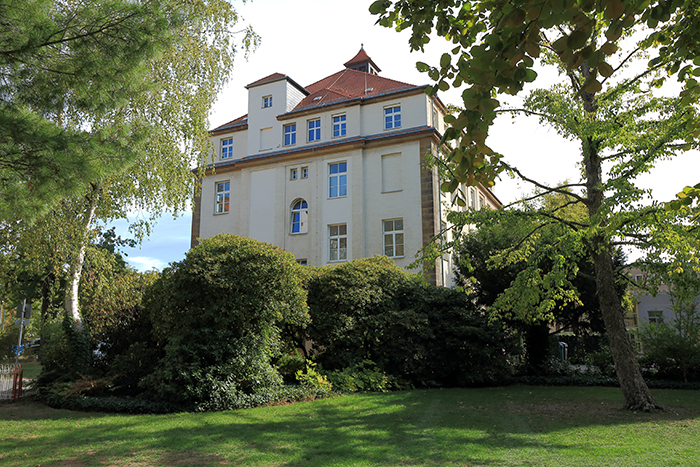 The 3 study centres with adrenal competence are located in Munich, Wurzburg and Dresden. If you are interested in participating in a clinical trial and contributing to scientific progress, please contact one of the following study centres.